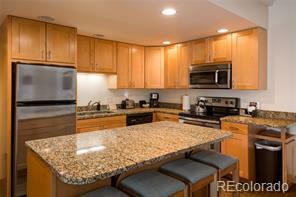 Unit # 307 is on the top floor, well maintained and beautifully furnished with vaulted ceilings. 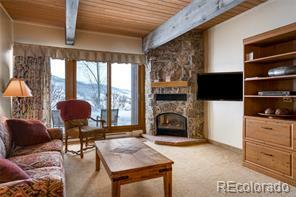 Located at the Base of the Ski Mountain Kutuk Condominiums are perfectly located. 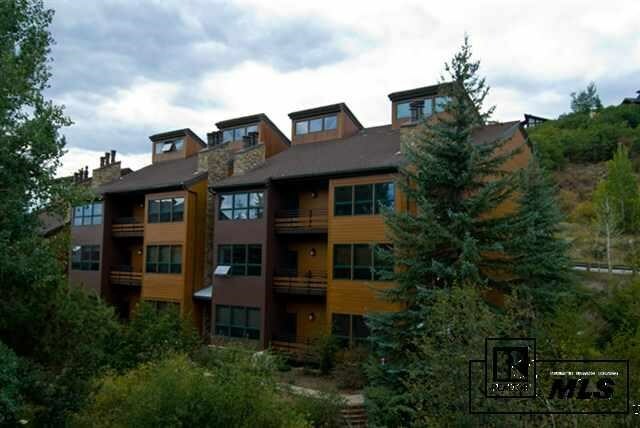 Ski-In and drop your skis at your ski locker and walk a few steps to your condo located on a beautiful parkway with a mountain stream and beautiful trees. 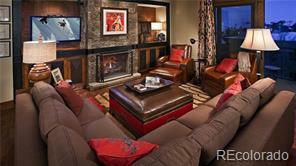 Enjoy the best of both worlds with a secluded mountain oasis and only steps away from skiing, shopping, and dining. 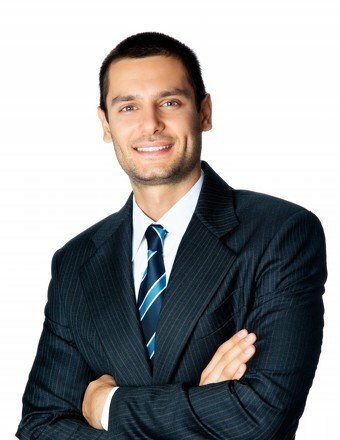 This unit is priced for a quick SALE.